Cardigans are the must-have for every lady in the fall and spring, so what’s the trendy style this year? 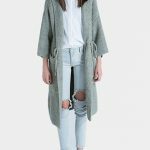 Today we would like to specifically discuss about the mid and long length cardigans. Although we always say the short-length cardigans make your legs look longer. 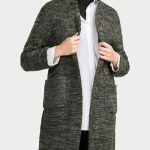 But actually, this is the one that makes you look slimmer and taller– mid and long length cardigan, don’t hesitate and just put on it in the early fall ! If you think white color is just so and very tedious, and your general style is cool and elegant, we recommend you to choose the low-key colors, which are grey or black. 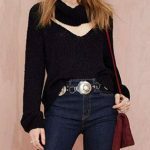 We all know that black color clothing make people look more slender, but it is indeed less able to improve and balance your skin color. Comparing to the cool black color, grey is more tender and gentle, which just define your elegant temperament. Do you like this kind of low-key style ? 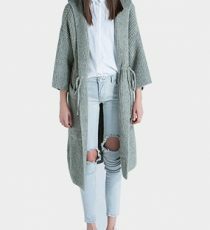 Comparing to the cool long-length cardigan, mid-length cardigan is more practical, it fits any kind of body shapes! Skinny jeans and pencil pants are best match with it . And here is a secret tip we would like to share: High-waisted pant is the key to look taller and will make your legs longer. So you can choose a short inner tee or tuck in your shirts, just like this one we recommend. If you think black or grey is too boring in the fall and spring , then one cardigan with some vivid colors will be the best choice for you. It is eye-catching in the crowd when the other people wear the tedious dark color clothing. 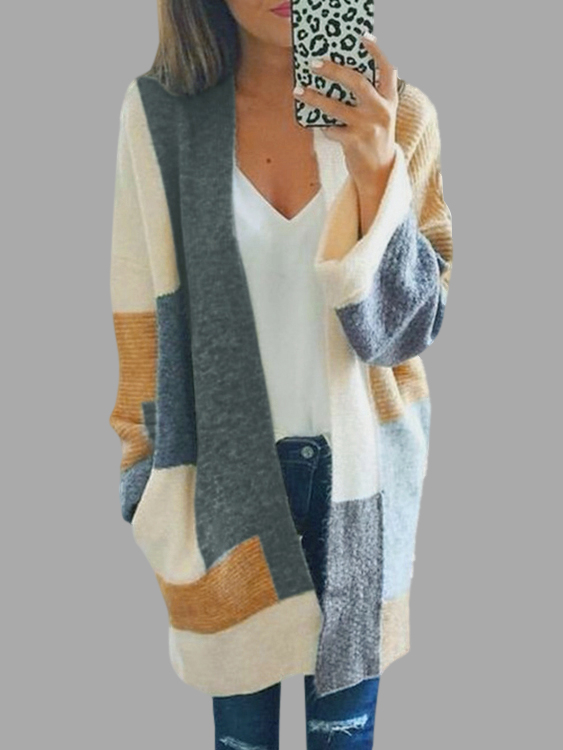 Like this one, a color block cardigan makes it perfect in the causal days but you still can match it with a pair of high heels and skinny jeans, try it and make your day ! For more long cardigans, you could check long cardigans online.